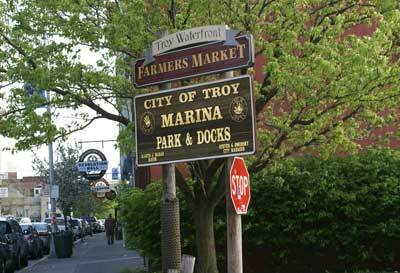 Downtown Troy NY Parking Lots & Garages - Find A Place To Park At These City Lots! Heading to Downtown Troy? Don't waste time driving around for a place to park! Find a place to park quickly and easily with this information on downtown city parking lots and garages in Troy, New York. There are no fees for parking in city lots on weekends and during many popular city events. Fulton St between 3rd St & River St.
1st St between River St and State St.